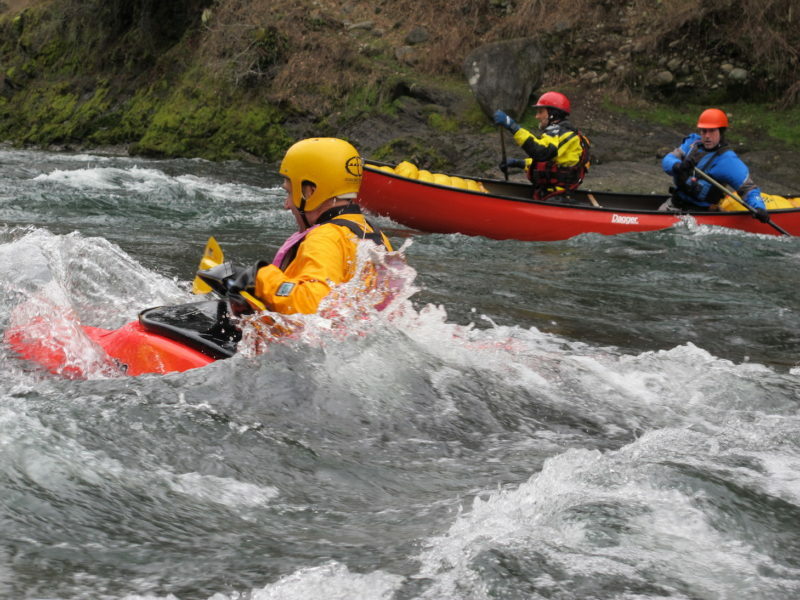 Whitewater paddling around Victoria and Vancouver Island, including kayaking, canoeing and rafting, is primarily a winter sport. While the rest of the country is prepping for snow sports, here on the island we are grabbing our paddles and hitting the rivers and ocean surf. There are few large lake fed rivers on the island, so the best paddling begins with the start of the winter rains, usually in late October and the season is generally finished my March or April. The same is true for the best ocean surfing, as the winter storms create the largest swell for surf kayaking. Warning: Whitewater paddling and rafting is a high risk activity, requiring proper knowledge, skills and equipment. 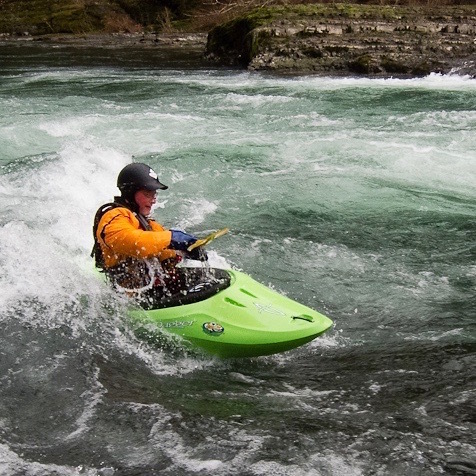 Whitewater should not be attempted without some prior training which should begin on flatwater and with a certified instructor. 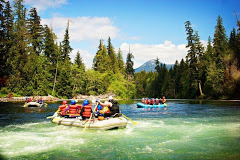 If you are going on a rafting expedition make sure the company is BC Rafting Outfitters certified. So you can be confident your river guides are certified and trained in river safety and river rescue. Most of the rivers and streams on Vancouver Island are what we call flash rivers, and are only suitable for paddling when the water volume is high after heavy rains. Near Victoria, the Cowichan and Nanaimo are lake fed and maintain relatively consistent flows throughout the winter. 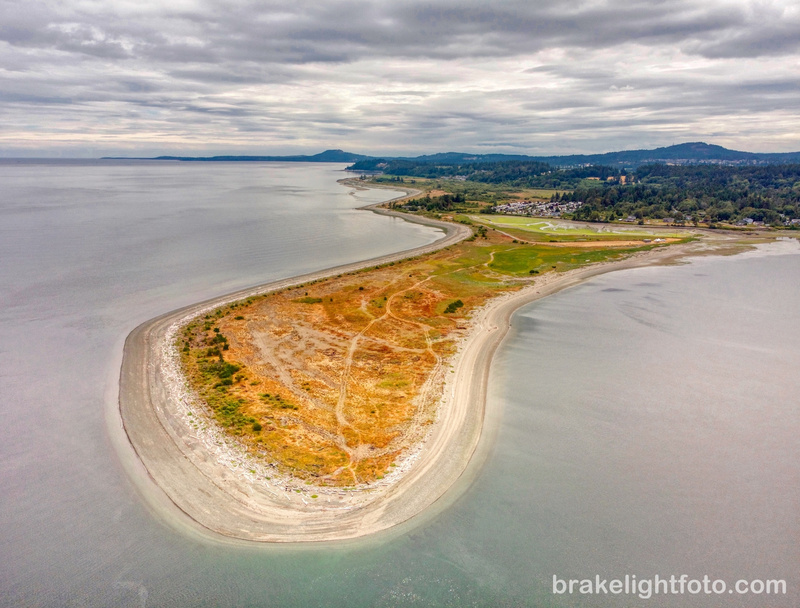 There is year-round surfing on Vancouver Island, ranging from beginner friendly sandy beach breaks to more remote reef breaks sought after by experts. The best summer surfing will be found by venturing up the West Coast to Tofino, but the overall best surfing conditions are found during the winter months from October through April when winter storms can bring large swells to coast. Jordan River is only a 90 minutes drive from Victoria, is the local favorite surf spot southern Vancouver Island. It’s point break is favored by board surfers, but the waves breaking in the river mouth offer the best opportunity for whitewater paddlers, sea kayakers and standup paddle boarders looking for long surf rides and a great spot to hone their rough water skills. If it is too crowded, head west another 20 minutes to Sombrio Beach, which is found a little further down the road towards Port Renfrew. There is a bit more of a hike to get to the water, however. Tofino is Vancouver Island’s most popular surfing destination and was voted “Best Surf Town in North America” in 2010 by Outside Magazine. Tofino has also received accolades from Surfer Magazine and SBC Surf, and has hosted the O’Neill Cold Water Classic professional surfing competition. 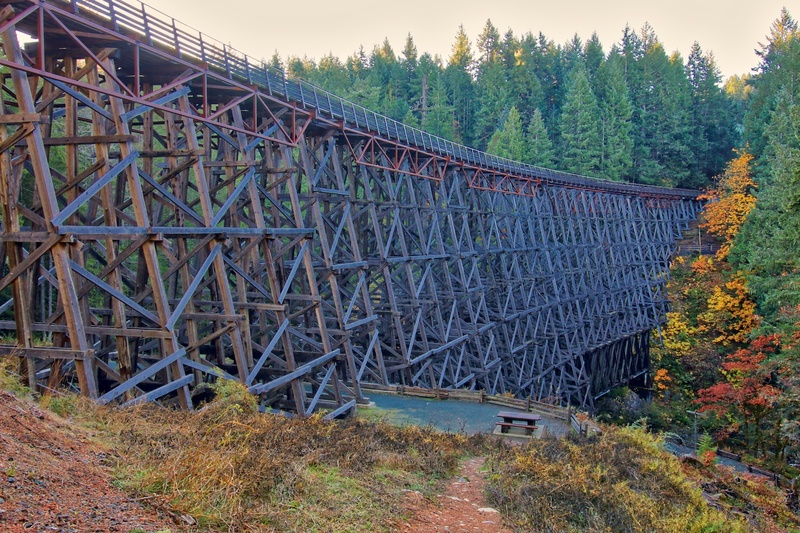 There are a number of sites around Vancouver Island where the inflow and outflow of the ocean currents create some incredible rapids, including famous places like Skookumchuk Rapids and Surge Narrows. For more information on these sites, check BC-WW. Destiny River Adventures is Vancouver Island’s Premier All Season River Adventure Company, based in Campbell River, British Columbia. We offer professionally guided river rafting tours ranging from the thrills of whitewater rafting on the largest watershed on the island to serene scenic river floats, SUP the Estuary and snorkeling with thousands of returning salmon in the Campbell River. 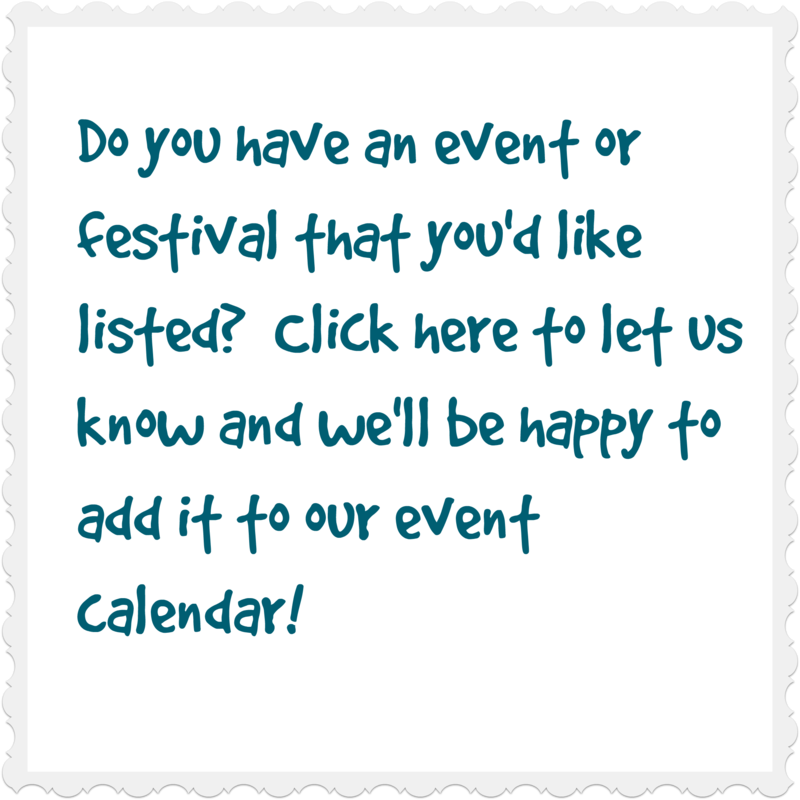 Our variety of trips allow almost anyone to participate – 5 years old to 95 years old, families & seniors welcome! On a hot summer day there’s great family fun to be had by tubing down the Cowichan River, near Duncan BC on Vancouver Island. The beautifully clear water and stunning scenery add to the adventure. The trip down the river takes a couple of leisurely hours. Some of the operators offer a shuttle service to take you back to your car. Warning: Moving water is inherently dangerous, slow moving water can pin and trap objects and persons against things and under objects. If you go on our own please educate yourself to the dangers of moving water, please don’t consume alcohol as this just adds to the dangers already posed, and wear a PFD. Experience the ride of a lifetime with The Tube Shack, Lake Cowichan’s Premier ALL INCLUSIVE tubing adventure company! Tube the Cowichan River and enjoy the crystal clear water and pristine scenery as you embark on an epic 2.5 hour journey down one of the most beautiful places on earth. The islands best kept secret Cowichan River Tubing. Fully licensed and insured river tube rentals with a complimentary shuttle service back to Lake Cowichan. The Tube Shack is the only way to River Tube the Cowichan River!!! 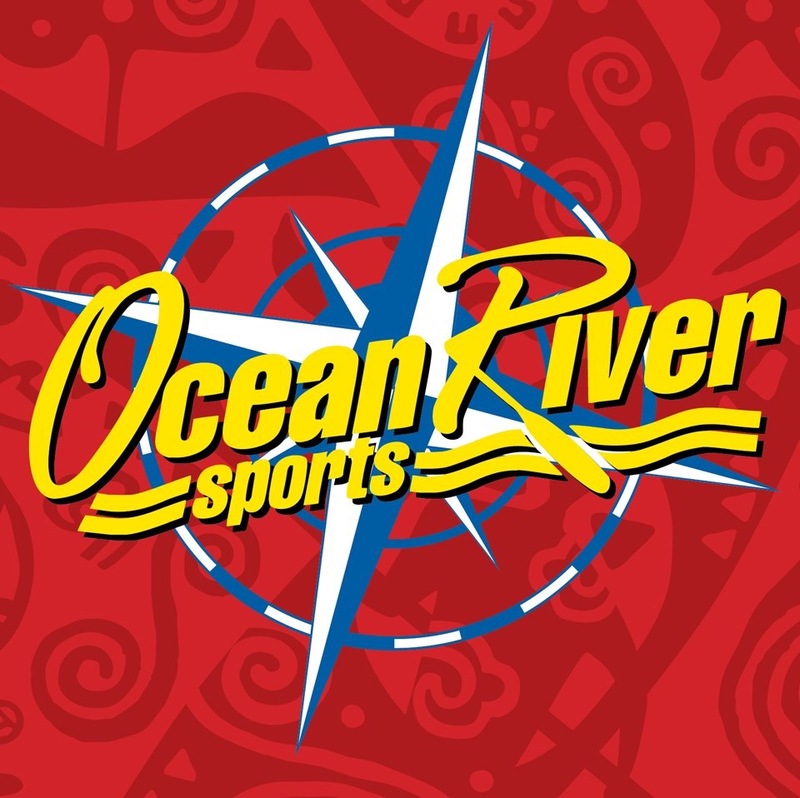 Located in Victoria, British Columbia on beautiful Vancouver Island, Ocean River is one of the premier specialty kayak and adventure companies in North America. Brian Henry, the founder & current owner, has been running Ocean River since 1981, and Ocean River continues to be recognized as one of the most significant outdoor/paddlesports outfitter & tours provider in North America. Ocean River Adventures employs Paddle Canada/Sea Kayak Guide Alliance of British Columbia trained instructors in order to give you the safest and highest quality tours possible. Our responsible tourism policy acts as a guideline to ourselves, our crew and our clients in dictating how we behave in regards to the environment, our social responsibility and our economic health. We are a White Water Kayaking Club, open to all students of the University of Victoria and community members of any level of ability. (we welcome community members but remember this is a university club full of university students). The UVic Kayak Club is one of the biggest outdoor sports club at UVic. 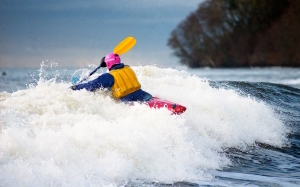 More than 100 new beginners sign up each year and learn basic and more advanced kayaking skills. We meet every Friday throughout the term. Club membership includes instruction, pool sessions and access to Club gear. This includes boats, paddles, PFDs, decks, wetsuits, jackets etc. Membership is $60 for the year or $35 per term. We go on river and surf trips on weekends as much as possible. Trips are dependent on water levels, availability of guides and vehicles but there is some sort of trip each weekend. 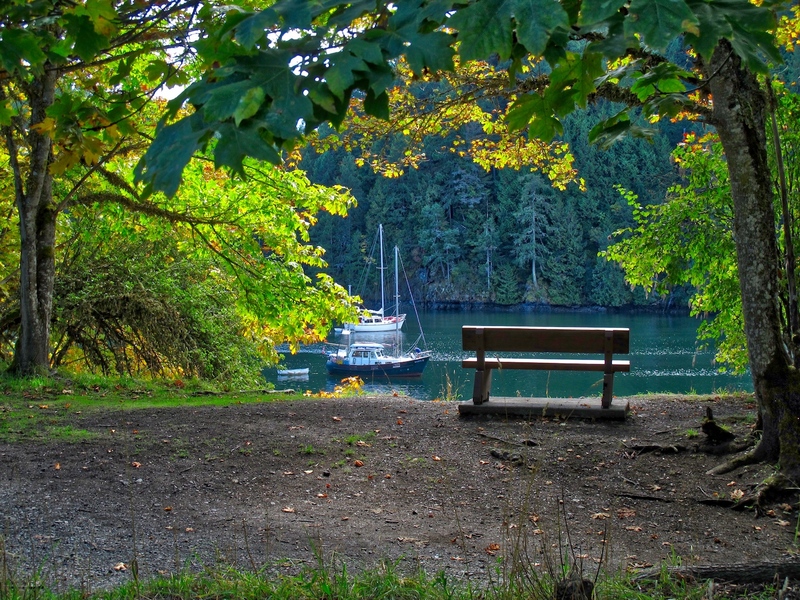 Over reading break we plan a trip to Tofino. No experience is required; just bring your bathing suit and membership fee. See you at the pool!